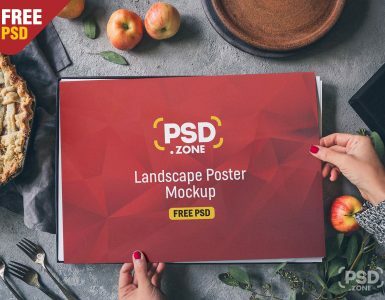 This Outdoor Restaurant Menu Stand Board Mockup will give your clients a realistic view of the designs related to the outdoor advertisement. 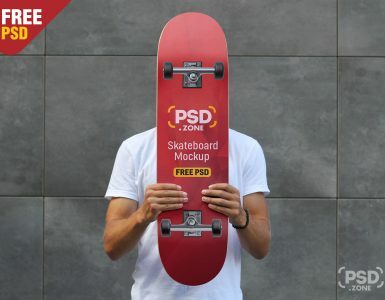 You can use this Outdoor Restaurant Menu Stand Board Mockup to showcase your brand or services like a special offers, amazing deals, discounts, new price lists etc in an interesting manner and how it will look outside the restaurant. 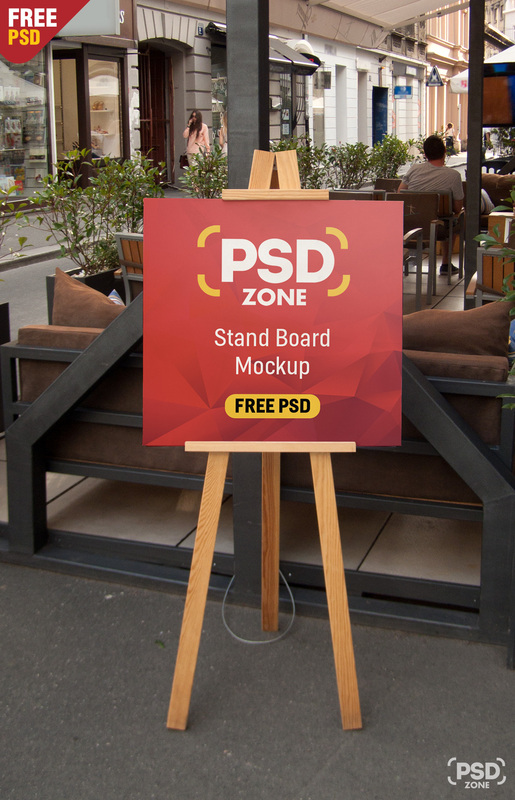 You can easily edit this Outdoor Restaurant Menu Stand Board Mockup that come with smart object. 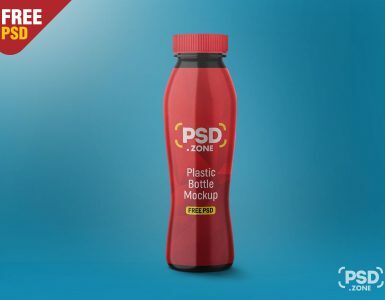 Just replace your custom design inside the smart object in Photoshop and you are done! 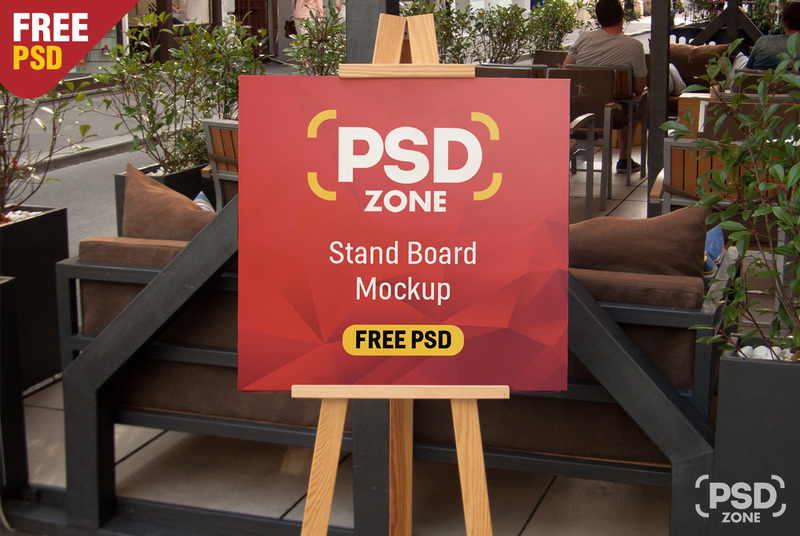 so Download this Outdoor Restaurant Menu Stand Board Mockup and its a available for Free Download.